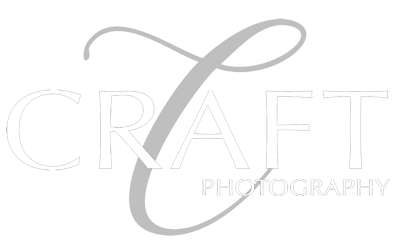 Dennis and Lori Craft run a successful portrait studio in the historic town of Marshall, Michigan. and capture the moments in your family to treasure for a lifetime. The studio photographs family,newborn and children, high school seniors, weddings, underclass schools and events.